Facundo Exquisito Rum (40% ABV / 80 proof, $90) is a blend of rums aged between 7 and 23 years and finished for at least a month in sherry casks. 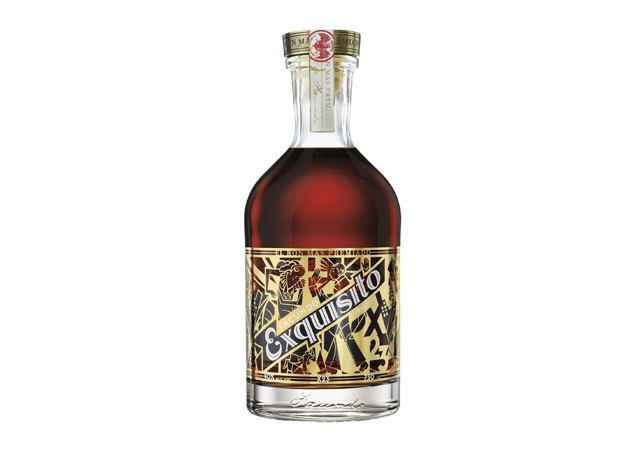 The nose on Exquisito combines classic rum notes of vanilla and brown sugar with solid oak and dried cherry. Like the Eximo, Facundo Exquisito does a great job of integrating these aromas into a complex and well integrated nose. 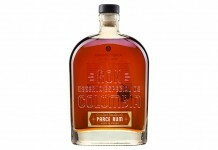 The entry is slightly softer than the nose, with vanilla and brown sugar notes leading the charge. 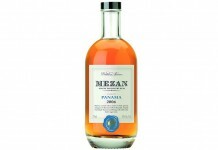 These sweet and soft notes are quickly followed by an undercurrent of oak. This oak ramps up in the midpalate where it’s met with dried cherry, raisin, and sherry. One of the great things about Exquisito is that the initial sweet notes also intensify in the midpalate and help balance out the drier and spicier notes. Towards the end of the midpalate, Exquisito becomes a lot more spicy with the addition of black pepper, clove, and an additional smoky oak note. This spice helps define the finish which is quite long and slightly dry, showcasing smoky oak and vanilla with a touch of sherry. Of all the rums in the Facundo collection, the Exquisito gives the most well rounded and complete flavor experience. The journey it takes from sweet and fruity to spicy is exquisite (excuse the pun), and it illustrates how a master rum blender can bring together two vastly different aged rums into a singular expression that rivals its individual parts. As with the other rums in the Facundo collection, Exquisito comes in a stunning package: gold leaf art deco illustration and adorned with a gold plated stopper. Bacardi has been recasting itself recently by re-embracing its Cuban heritage and Exquisito is a perfect example of that as it clearly harkens to the glory days of Bacardi in Cuba.